Great Potential Press, 9780910707480, 401pp. For a comprehensive guide to home-based education that does not promote any particular curriculum or religious view, this is one book parents should buy Parents will appreciate practical advice on getting started, adjusting to new roles, designing schoolwork that is both child-centered and fun, and planning for social and emotional growth. Parents will turn to curriculum chapters again and again. 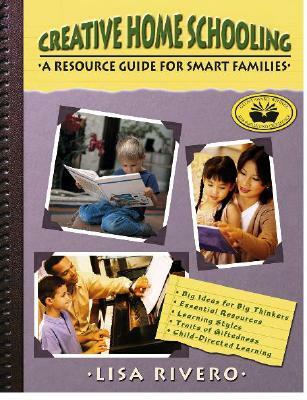 Features interviews and tips from many home school parents as well as long lists of resources. 430 pages of tips and tools.